Trekking and Hiking is walking through the trail at one's pace through well-established village trails whereby on will enjoy a close contact with people in remote mountain villages whose traditonal lifestyle and culure has not been changed for a generation. Perhaps Trekking in Nepal is the most enjoyable part of a trek is the clean mountain air and a magnificent view of the mighty Himalayan peaks. One will feel pleasure with nature and with oneself. 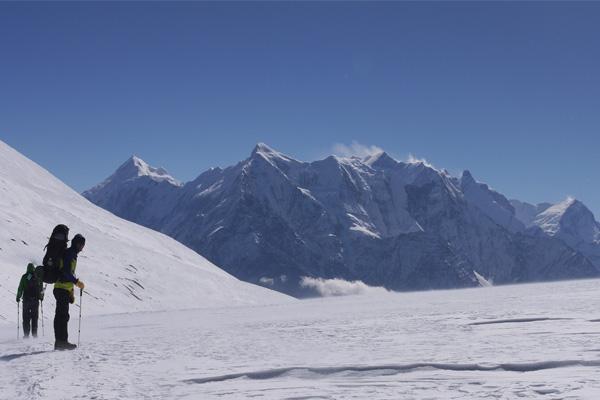 Nepal is the finest destination for trekking and Hiking with varied taste with getting lifetime experience. It is a trekker's paradise. 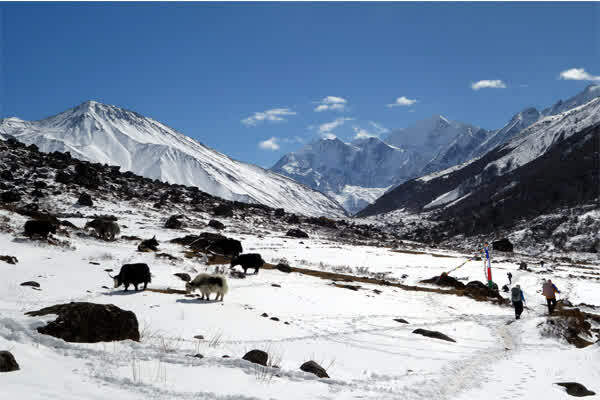 Actually, the entire length and breadth of the himalayan kingdom is a paradise for the trekkers. It is on the map for the adventure traveler, possible for the casual tourist too. There are easy walks lasting a few days and there are strenuous expeditions that take several days. One can trek along the beaten trails or the virgin tracks. You can trek up to the foot of the great Himalayan ranges, such as Mount Everest, Annapurna, Langtang, Manaslu, Ganesh Himal, Dhaulagiri, Mustang, Kanchenjunga, Rolwaling Trek/Tashi Lapcha Pass, Mera/ Barunste- Amphulapcha pass, Sherpani Col pass, Makalu, Dolpo, Rara & More or make a circuit of the highest mountains. There is something for everyone. 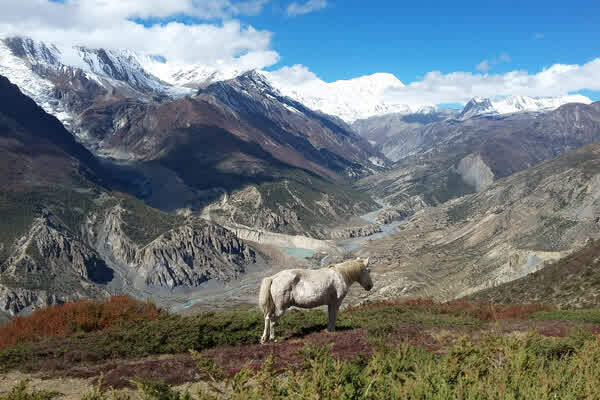 Trekking in Nepal will take you through the country that has captured the imagination of the mountaineers and explorers for over a hundred years. Trekking/ Hiking in its various styles has become an increasingly popular activity because Trekking in nepal gives you the opportunity to observe the Nepalese people, their customs, Fascinating culture and traditional hospitality and reach closer to nature. 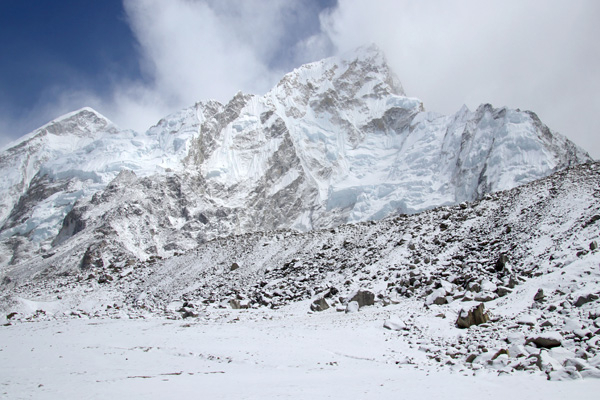 Trekking in Nepal is neither a strenuous climbing nor an entire experience of wilderness. 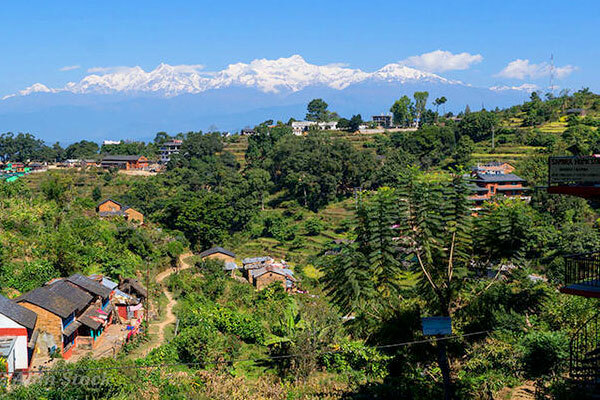 Most of the trails follow between 800 meters to 3500 meters and pass through the cultivated landscapes and dense settlements, where you can have a glimpse of the Nepalese people's lifestyle and culture. 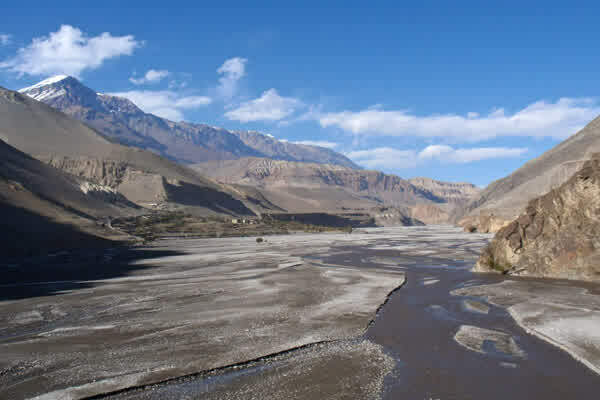 But, there are many Trekking and Hiking areas, which are strenuous and passes the elevation of 6000 meters. You will encounter people in the mountain villages whose lifestyle has not changed in generations. Trekking in Nepal is a unique experience and is a special kind of mountain holiday like in any other part of the world.